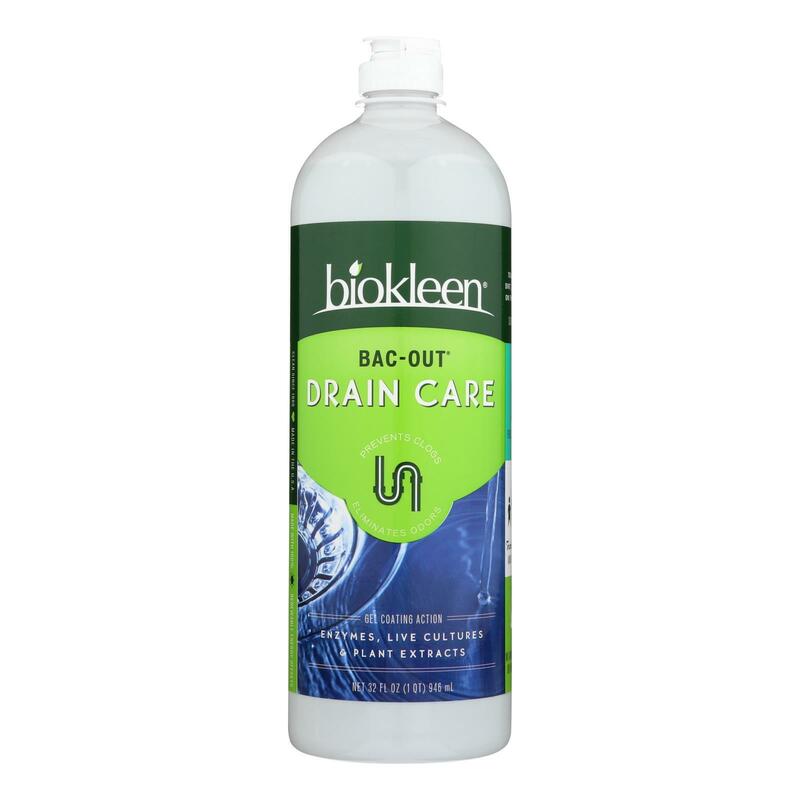 Biokleen Drain Care – Stain and Odor Remover – Case of 6 – 32 Fl oz. 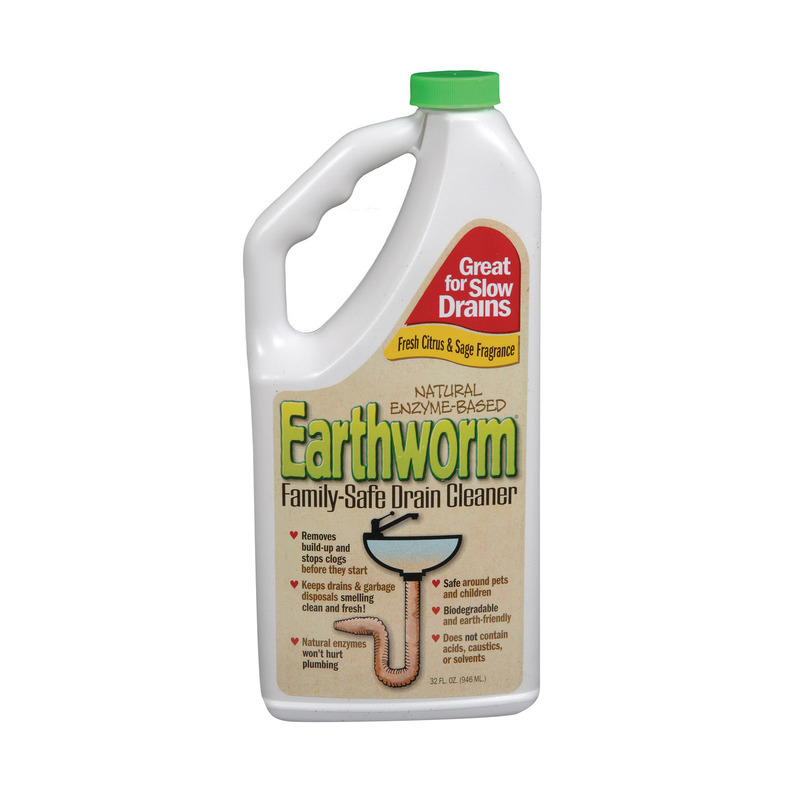 Earthworm Drain Cleaner – Case of 6 – 32 FL oz. 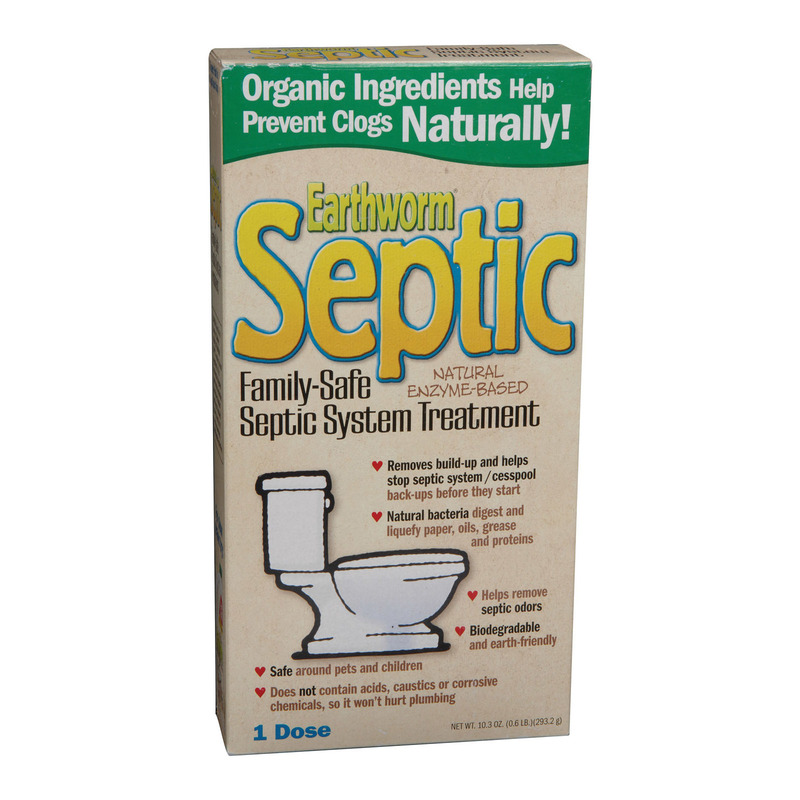 Earthworm Septic System Treatment – Case of 6 – 10.3 FL oz.